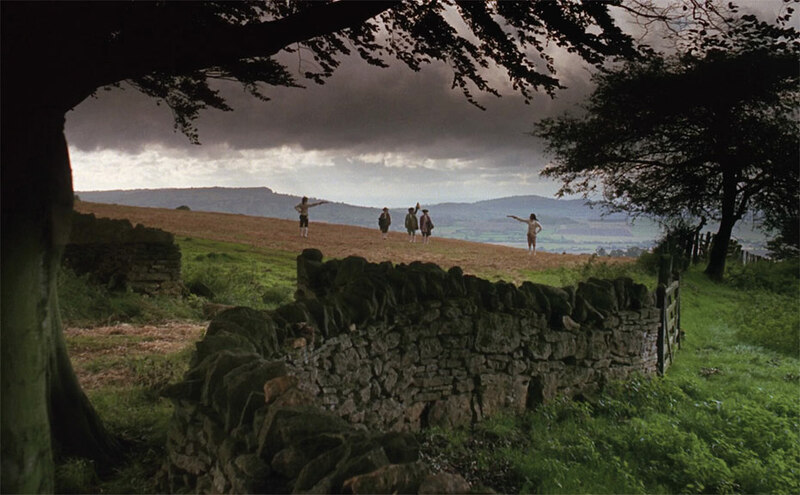 I re-watched “Barry Lyndon” last weekend and was reminded of how perfectly Stanley Kubrick framed his shots. The opening scene, below, is one of the most beautifully-framed shots I’ve ever seen in a film. The more you look at it, the more you say “Yes. Why yes, that’s nicely framed.” And the better it looks too. Kubrick’s use of the Golden Ratio here is pretty astonishing. While a composition will usually look nice with one use of the ratio, here I’m counting between three and four examples of it. This would be impressive enough in a painting, but the fact that Kubrick was able to achieve such beauty in a real environment is even more stunning. Pretty badass Stanley.